Actress Nithya Menon targets Sneha’s place! Acotr Suriya's 7aum Arivu in the Oscar Race? Actor Sathyaraj as Deepika Padukone's Dad!! Kumki in Studio Green's Court! The Singam Is Ready to Roar! She while speaking about this said, " I am donning a different kind of role like Sneha donned in the film Autograph. I am acting in this film keeping Sneha as my role model in my mind. I will act in her style. Since she has been married, I will get the place which has left through this film. On the whole I will be the next Sneha of the Tamil film industry." nithya menon spicy image Nithya Menon targets Snehas place! The Film Federation of India has selected two Tamil films – the Suriya starrer 7aum Arivu and the Balaji Shakthivel directed Vazhakku Enn 18/9 – compete for the prestigious Oscar Awards in the regional languages film section. Several other Indian language films have also been listed out by the Film Federation of India out which one film will be sent to compete for the Oscar Award under the regional languages film category. 7aum Arivu is a magnum opus starring Suriya and Shruti Haasan in the lead roles. 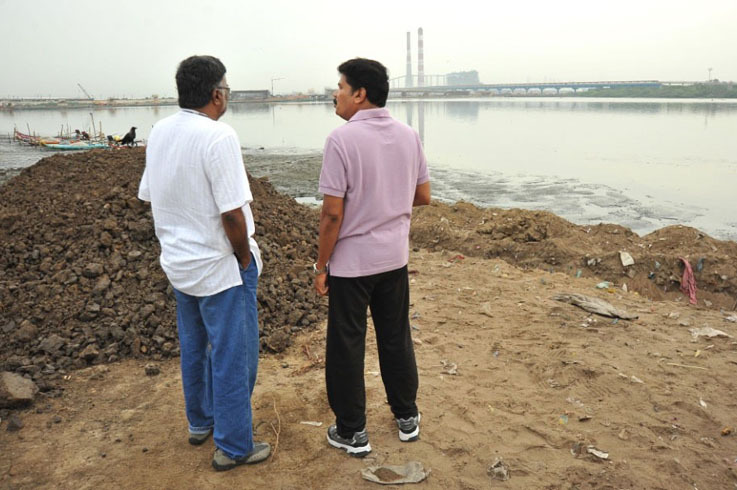 The film was directed by AR Murugadoss and produced by Udhayanidhi Stalin's Red Giant Movies. Vazhakku Enn 18/9 is directed by Balaji Sakthivel and produced by N Lingusamy's Tirupati Brothers with newbies playing the lead roles. 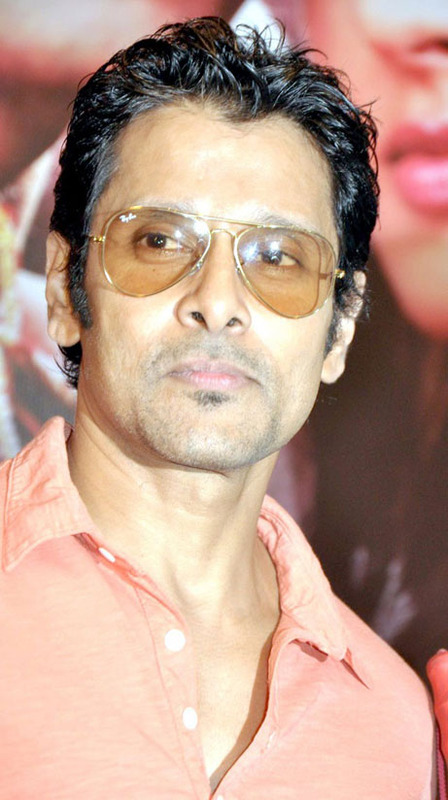 It was Vikram's hairstyle which was the main point of focus during the recent press meet of Thandavam. Chiyan Vikram is done with a new hairstyle for his next movie with Shankar. The movie is 'I' and Vikram was noticed with a lengthy hair style for this film. Having a lengthy hairstyle might seem to be a very conservative one. However, this lengthy and loosely worn style best suits his oval face. 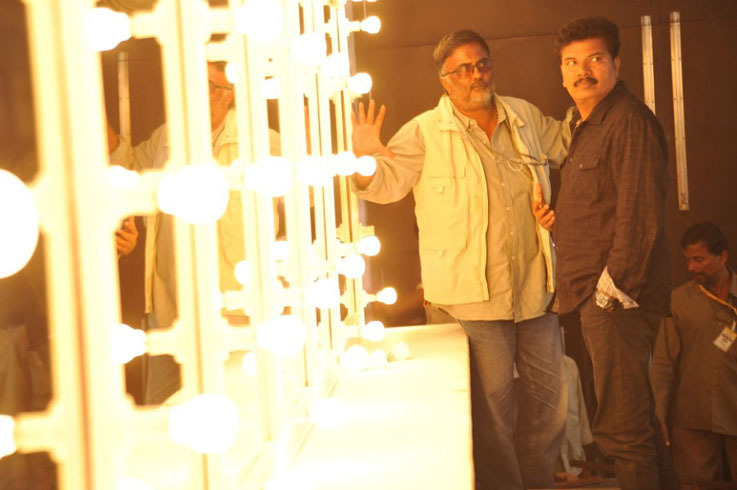 This new style is going to be for the romantic-thriller 'I' which is produced by Aasar Ravichandran. Madarasa patnam heroine, Amy Jackson is again going to rock in Tamil cinema in this movie. PC sriram's camera and AR Rahman's music are promising to give out a stunning film. It is an icing on the cake to know that few Hollywood technicians are also working on this movie. A R Rahman has come out with some stunning songs for 'Mariyaan', and the film's protagonist, the National Award winning Dhanush, is all smiles about it. 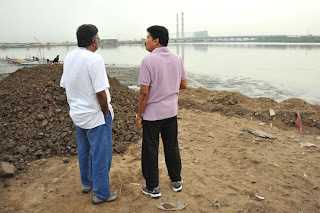 "Mariyaan final schedule will resume from October. 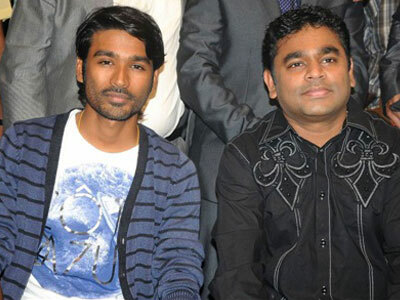 Rahman sir has given us brilliant songs and I am in love with them," Dhanush wrote on his microblogging page. Directed by Bharat Bala, who had worked with Rahman for the popular 'Vandemataram' album in 1997, 'Mariyaan' has 'Poo' fame Parvathy Menon as the heroine. Besides Dhanush, the film has one more National Award winning actor in its cast, and he is Appukutty of 'Azhagarsamiyin Kudhirai' fame. Apart from 'Mariyaan', Dhanush is shooting for his Hindi film 'Raanjhana'. Successfully completed a long schedule of 41 days, from July 15th to September 1st, including a song and an action sequence. "Chennai Express" is Shahrukh Khan's upcoming production. This movie is going to be directed by Rohit Shetty, the one who became popular with his entire "Golmaal" series. The complete story is going to be about a train journey from Mumbai to Rameswaram. 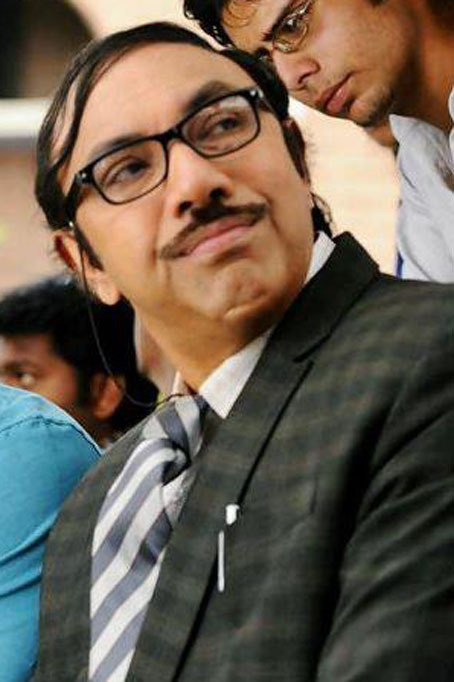 Following to the versatile acting in Shankar's "Nanban", Sathyaraj has grabbed this opportunity to work under Shahrukh Khan's production. This "Virus" will be the father of Deepika Padukone in the movie. Studio Green is in top gear identifying the right films for production and distribution. The production house has produced several successful ventures like Sillunu Oru Kaadhal, Paruthiveeran, Singam, Naan Mahaan Alla, Siruthai, and Saguni and has distributed films like Paruthiveeran, Aayirathil Oruvan, Saguni and Attakathi. The latest to join this list is Kumki. The film will be distributed by KE Gnanavel Raja's Studio Green. The producer is adept in identifying blockbusters and has done so successfully in the past which accounts for the string of successes he has tasted thus far and Kumki is sure to join the list. In a statement to the press on bagging the distribution rights of Kumki, KE Gnanavel Raja said, "It's a very proud moment for Studio Green to be releasing a magnum opus like 'Kumki' and the relationship we have with Tirrupathi Brothers is more than just a business deal. This is a joint expression of our passion for good cinema." Yes, we have the news that all Suriya fans are waiting to hear! Singam 2 will go on floors on September 19th. The prequel was a smash hit and therefore the expectations on the sequel are very high. Director Hari has prepared a wonderful script keeping this in mind and Suriya is raring for the project to roll as soon as possible. With everything in place, the team is ready to commence the venture on September 19th. The film has Suriya playing the hero while Anushka and Hansika will be the two heroines. It may be noted here that Anushka was the heroine in the prequel too while Hansika is a new addition. 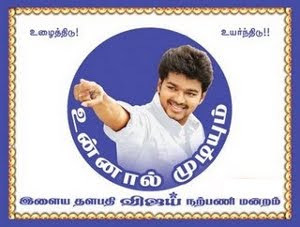 When every Vijay fan was waiting eagerly for the court's verdict on the title of his upcoming flick Thuppaki, they are in for a disappointment as the case has been adjourned for September 21st. 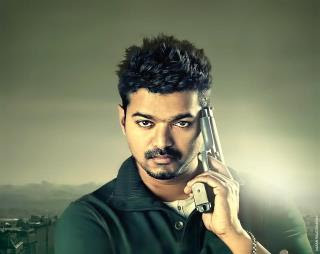 The makers of Kalla Thuppaki and Thuppaki are fighting it out in the court for the title of their respective films.